So I know I don't usually write to you guys more than once a week, but I just had to share my recent experience with a very cool newsletter platform everyone is talking about. By now I'm sure you guys know how nerdy I get over my tools and systems. I love, love, love how many fun and useful tools there are that make running a design business a little easier. 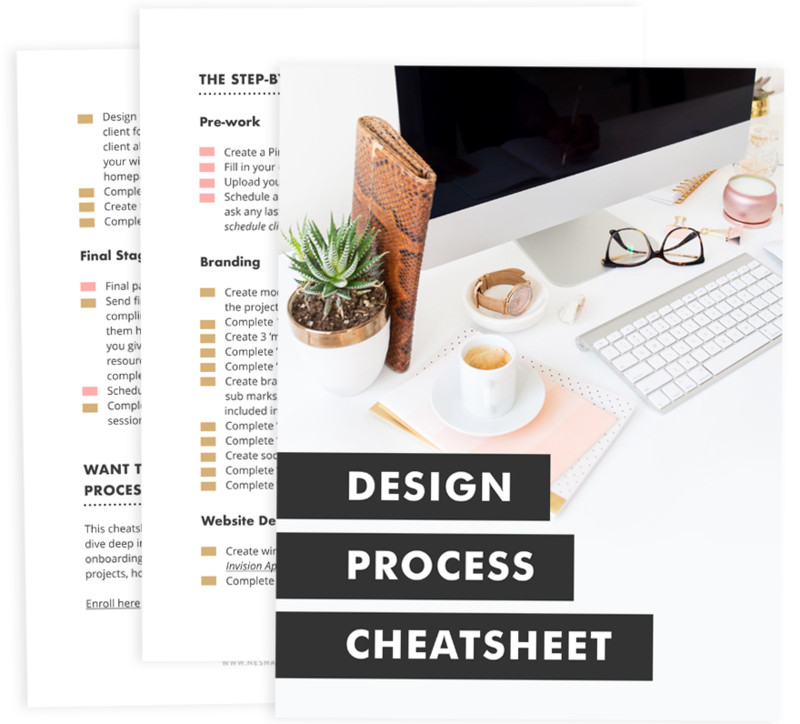 In the past, I've written about my favorite invoicing tool (Pancake App), I've shared 21 ways you can automate your creative business and I've shown you the 10 major tools I use to freelance. Today, I'm talking content marketing tools. Namely, Mailchimp and Convertkit.